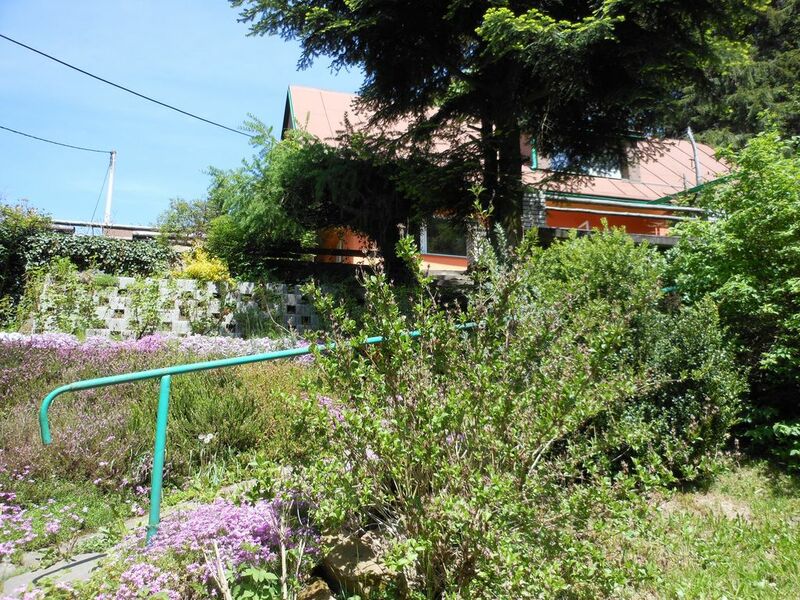 Apartment close to the forest.Ideal for hiking. We offer accommodation in the picturesque landscape of Broumov walls. We are located directly on the marked tourist route of the Broumovsko Protected Landscape Area. Great starting point for hiking and cycling. The apartment is located on the ground floor of an older family house on the edge of the forest overlooking the valley. You can use the indoor outdoor seating area, the roasting area and the children's sandbox. Families with children and pets are welcome. Visit the Ostaš Table Mountain, the Star of Chateau, Teplicko-Adršpašské Rocks, the Broum Monastery or the Náchod Chateau.